Q2. What is your product of payment9 A: T/T 30% as deposit, and 70% before delivery. We'll show you the photos of the products and packages before you pay the balance. Q5. Can you produce according to the samples9 A: Yes, we can produce by your samples or technical drawings. 1. 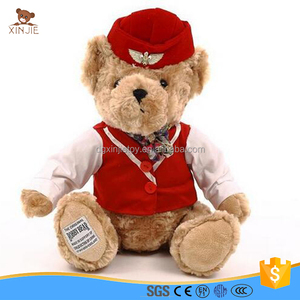 Product Details ITEM NO BH03057 DESCRIPTION Pink Angel Teddy Bear STANDARD EN 71, CE, ASTM, AZO free SIZE 15cm/6" MATERIAL Plush MOQ 3,000pcs PACKING 1 pc/ pp bag H. S CODE 9503002100 LOADING PORT Shanghai SAMPLE CHARGE USD50.00 / item SAMPLE TIME 7 - 10 days DELIVERY 40 - 45 days PAYMENT L/C at sight , T/T 2. More Pictures 3. Certificates - EN71 Part1,2,3 - ASTM - ISO8124 - Previous Test Report for Your Reference Only 4. About Us We are a professional toys manufacturer since 1991. Our Advantages: 1) With 21 year experience, well developed 2) Over 300 skilled workers, handle big orders smoothly 3) Professional QC team (8 people), 100% quality assurance 4) Independent Design Department (10 designers), OEM & ODM accepted 5) Win-win long cooperation, great customer service Welcome to our company Thank you very much. 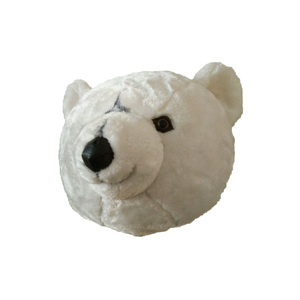 *We are professional manufacturer of plush toys for 10 years. 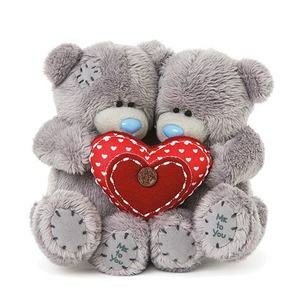 *Our products inculdes plush animal toys,baby toys, slipper,shoes,finger puppet,coin purse,mobile cover, keychain, cushion,etc. Our motto: 1.Customer First 2.High Quality Is Our Obligation 3.Great Service Is Our Mission For further details, pls contact me , prompt response and best answer will be served to you . Can print your own logo on product , can customize the retail box packing and other things. 3.When we understand which style do you want, We will send you the invoice. Your company is factory or trading 9 -We have our own factory and could provide OEM service. 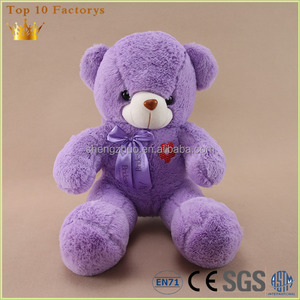 5 YRS Dongguan Misail Toy Co., Ltd.
Alibaba.com offers 643 bean bear products. About 47% of these are stuffed & plush animal, 1% are decorative flowers & wreaths. A wide variety of bean bear options are available to you, such as free samples, paid samples. 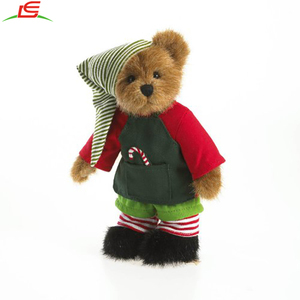 There are 643 bean bear suppliers, mainly located in Asia. The top supplying country is China (Mainland), which supply 100% of bean bear respectively. 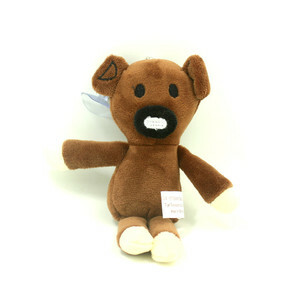 Bean bear products are most popular in North America, Western Europe, and Eastern Asia. You can ensure product safety by selecting from certified suppliers, including 93 with ISO9001, 80 with Other, and 55 with HACCP certification.